← What Would You Do If You Had Millions of Dollars? 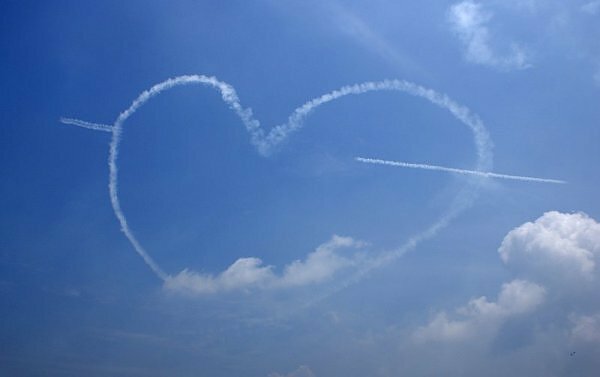 It’s February, love is in the air! 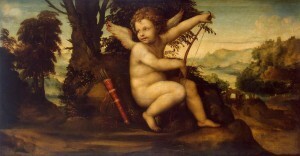 February in the US is the month of cupid arrows and love songs, with February 14 marking Valentine’s Day. My darling husband calls Valentine’s Day….as well as Mother’s Day, Father’s Day, Secretary’s Day and many more ‘holidays’ Hallmark Holidays. For those of you who live in another part of the world, Hallmark is a gift card manufacturer. True enough, there are many ‘holidays’ that it seems are more about selling things than anything else. But I find the theme of love to be one that is both exhilarating and perplexing. For people who are happy in their relationships, a holiday to celebrate the love you share should be a happy occasion. Unfortunately, just being in love doesn’t mean that people have the budget to buy the things that the shops are pushing. So you are deeply in love and you can’t afford a dozen red roses in February for your beloved? Does that mean that your love is less real? You are just beginning to recover from the spending frenzy of Christmas and now the stores are beckoning you to spend spend spend to show your love. Do you love less because you spend less? No, absolutely not. Spending money that you don’t have doesn’t prove your love, it only proves that you are vulnerable to suggestion. Being present for your beloved proves your love. Seeing your loved one through trials and difficulties proves your love. Listening when they need to vent, cry, or announce a victory signals your love. Being patient when they are sick, or sad, or just needing your attention signals your love. Being affectionate every day of the year is a much better way to express your love than buying the right card or gift one day of the year. The truth is, there is nothing you can buy that proves your love. So if your budget is low but your love is big, just say it. Some of my favorite gifts that I’ve ever received from my husband were home-made CD’s that were compilations of love songs that he personally selected because they reminded him of me, or us. And I’ve been known to express my love by cooking a special meal at home. It doesn’t need to be an expensive “date” at a fancy place with a big price tag. Just show your love in little ways all year long, and the special days will take care of themselves. Perhaps you aren’t in love, and the theme of Valentine’s Day leaves you feeling even more aware of your loneliness. You see the ever-present advertisements, you hear the couples planning their Valentine’s Day events, and the whole thing just leaves you feeling alone. Does your lack of a committed relationship mean that you aren’t deserving of cupid’s arrows? Do you feel frustrated more this time of year over your single status? Many people do. If this is you, take time to love yourself. Speak kindly to yourself about the fact that you are single. Love who you are and what you have to offer. Be positive. Notice when you are having negative thoughts, and gently but firmly release them. Replace them with positive thoughts about the reality that you are deserving of love and respect. Use positive affirmations to anchor yourself in a positive frame of mind. Create a vision board of all the things you would like to attract into your life. Focus your attention on what is important to you, in a positive way, and you will find that positive changes are just around the corner. Negative thinking tends to bring more negative events. Use you mind to change your situation. Instead of focusing your energy on your lonely feelings, and thinking about how much you would like to change that, just focus on seeing yourself with your ideal partner. Our thoughts are so powerful. Believe in the power of thinking positively, practice it, and you will see love blooming in your life. Sometimes love unravels this time of year. 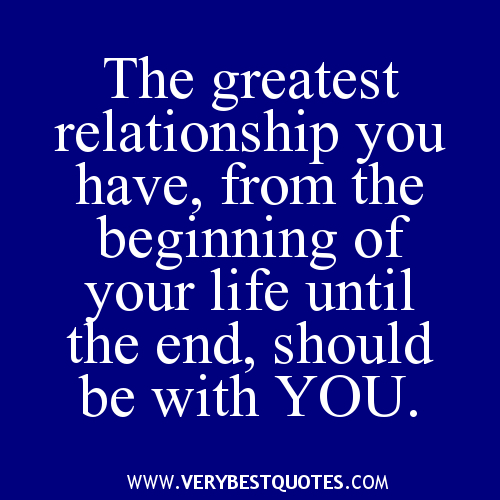 If you find yourself in the ending phase of a relationship, I hope you know that you are not alone. 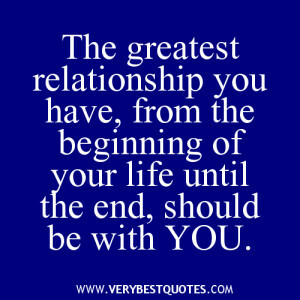 Relationships end all the time. Just because February is the traditional month of cupid’s arrows and hearts and flowers, it doesn’t mean that relationships that are unraveling magically become happy again. There is no easy time to face the end of a relationship. If you are dealing with endings, please do not allow the fact that other people are happy to increase your unhappiness. Be gentle with yourself. Allow time to grieve. Most of all, know that endings open the door to the possibility of new beginnings. Like the singles mentioned in the previous paragraph, love yourself. Nurture yourself through this month of hearts and flowers. and know that you deserve love and respect, always. Love is in the air all the time. February is just the month when we play with cupid. Resolve to express your love, for yourself and others, every day. Be positive whether or not you can afford a luxurious splurge this month. Know that love isn’t about a card, a gift, or a fancy meal. 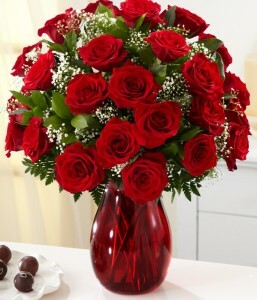 Love is about presence, the gift of your time and attention, which are more priceless than a dozen roses in February. If you need help learning how to love yourself, or if you need any other help with relationships, call me at: 831-214-8087. I’d be happy to schedule you for an office visit. This entry was posted in Personal, positive psychology and tagged counseling, gifts, Hallmark holidays, Happiness, Holidays, Hollister CA, Love, positive affirmations, Valentine's Day, vision board. Bookmark the permalink.